As the weather cools down, it only makes sense for us to go on an epic journey of the chocolatiest spots around Adelaide. Some of you might remember that we made this pilgrimage last year – well, we’re back again with even more awesome chocolate treats! Argo on the Square is a bright and friendly lunch spot with many hearty foodstuffs. The burgers are grand, the salads chunky and the wraps filled to bursting, but the greatest prize of all is, of course, the Cinnamon Donut Cocoa. It literally tastes like a cinnamon donut melted into hot cocoa! Spicy, chocolatey, warm and delicious – it really doesn’t get any better than this. Chocolate @ No.5 is, as you can imagine, a pretty chocolatey place. They follow the ways of the traditional European chocolatier, using the finest ingredients with no preservatives or artificial flavours. Their single-origin Tanzania Hot Chocolate is thick, smooth and luxuriously rich, and will make you happier and happier with every sip. It’s definitely a must-try! The hot chocolate in this gorgeous old train station-come-cafe is provided by Mörk, the Melbourne-based chocolate titan. It’s intense, high-grade couverture stuff, so settle in by the cosy fireplace for a moan-inducing chocolate onslaught. We promise that you’ll never look at hot chocolate in the same way again after you’ve experienced The Loose Caboose. Red Cacao is synonymous with pure, blissful indulgence, and it’s a necessary destination for all true connoisseurs of sultry sweetness. 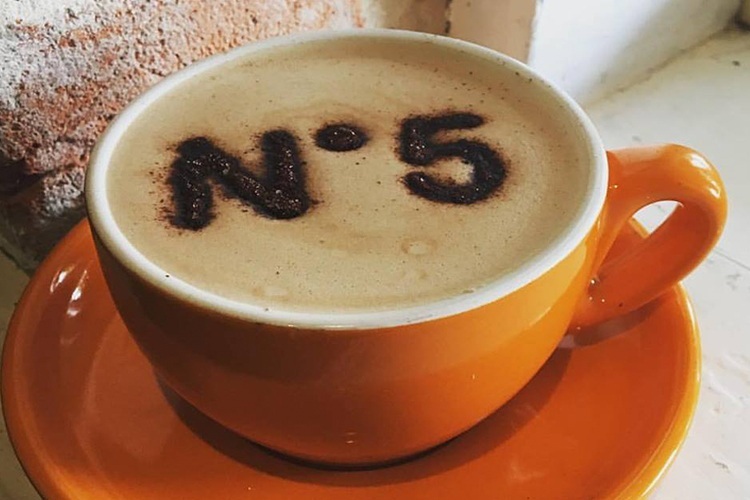 This cute dessert cafe lives in the little town of Stirling, surrounded by the Adelaide Hills, and we can’t think of a lovelier setting for a salted caramel hot chocolate. This stuff is dreamily dense and strikingly flavoursome, and you should head out at once to try some! 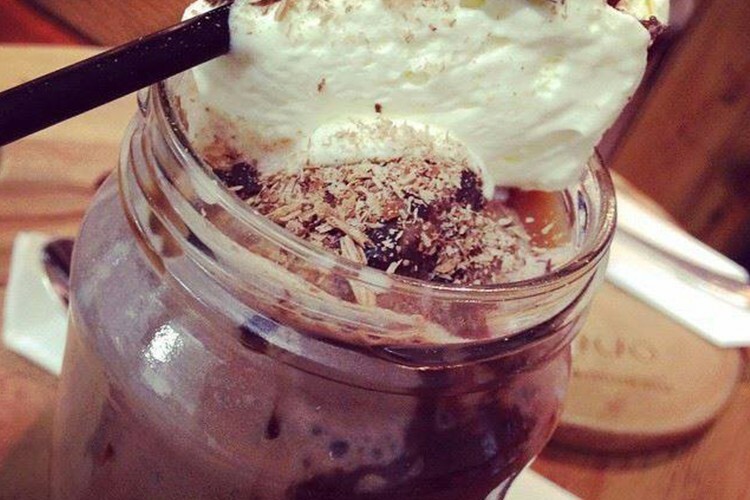 Have you visited Red Cacao? Why not review it on True Local? 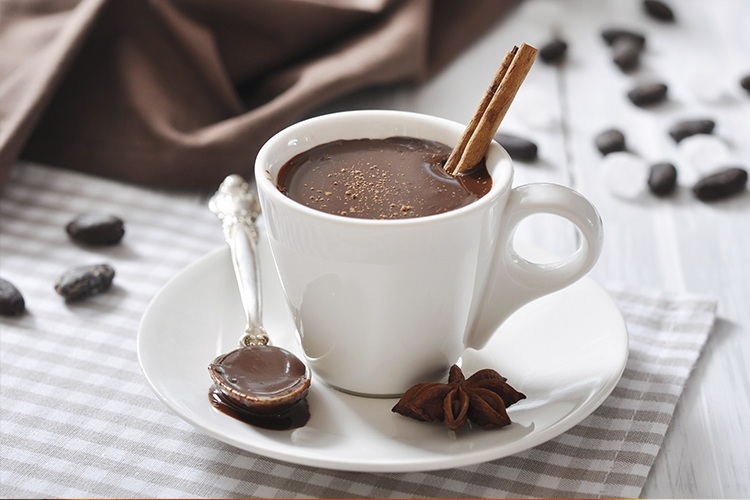 You might not think that hot chocolate and nutrition necessarily go hand in hand, but we’re here to prove to you that the two are actually a match made in heaven! 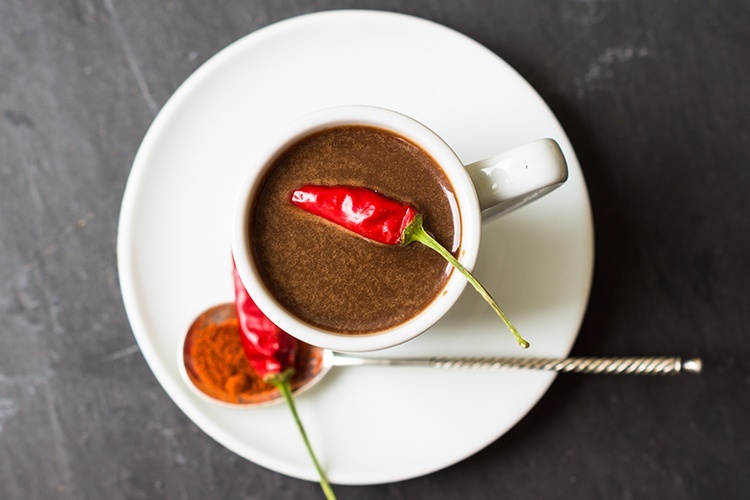 Nutrition Republic is an organic expresso bar specialising in creative vegan desserts, as well as ‘Matcha Hot Chocolate’. This is an expert blend of green tea and Mörk hot chocolate, and it’s bloody tasty, too! Have you visited Nutrition Republic? Why not review it on True Local? 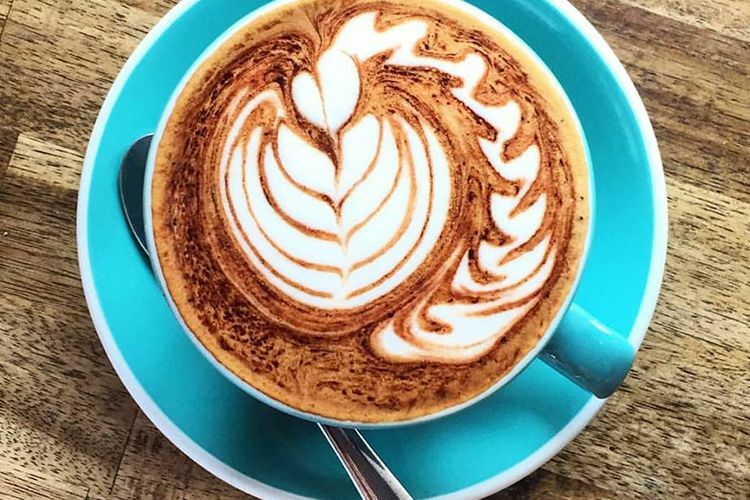 Have you got a favourite hot chocolate joint in Adelaide? Leave it a True Local review!